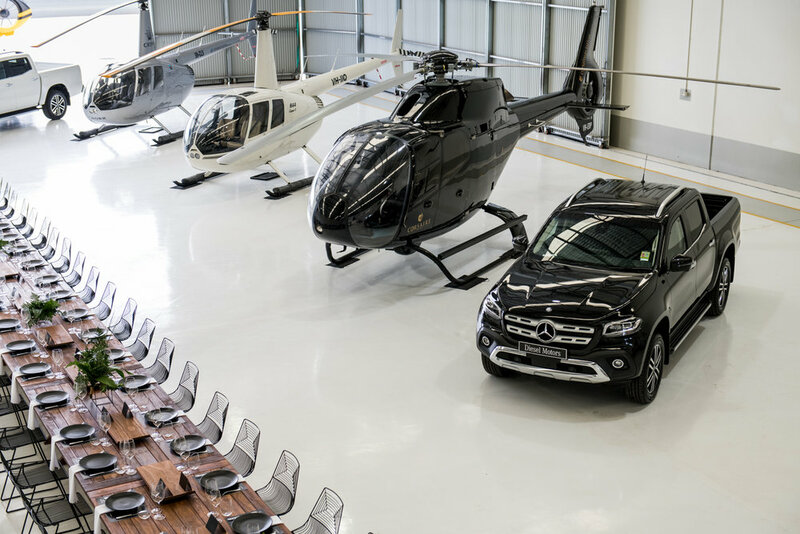 The New X-Class Mercedes-Benz Ute was launched into WA in spectacular style at a unique event space - an aviation hangar! 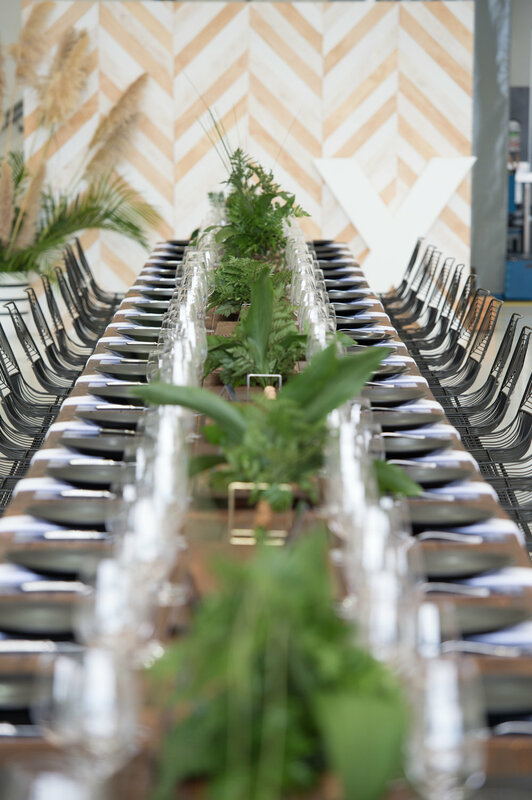 48 VIP guests of Diesel Motors and Corsaire Aviation joined us for a long table lunch and drive day. In addition, 8 VIP guests were treated to a Perth City helicopter flight which also took in the amazing WA coastline.